Our mission is to celebrate God’s Word by preserving and gifting beautiful Torah scrolls to schools that prepare Bible teachers for the future. Once loved and studied in Jewish synagogues or homes, these pasul (no longer kosher) manuscripts are now cherished, studied, and shared by academic institutions with people around the world. In their new homes, these precious scrolls continue to touch lives and hearts. For years to come they will stand as testaments to God’s eternal Word. 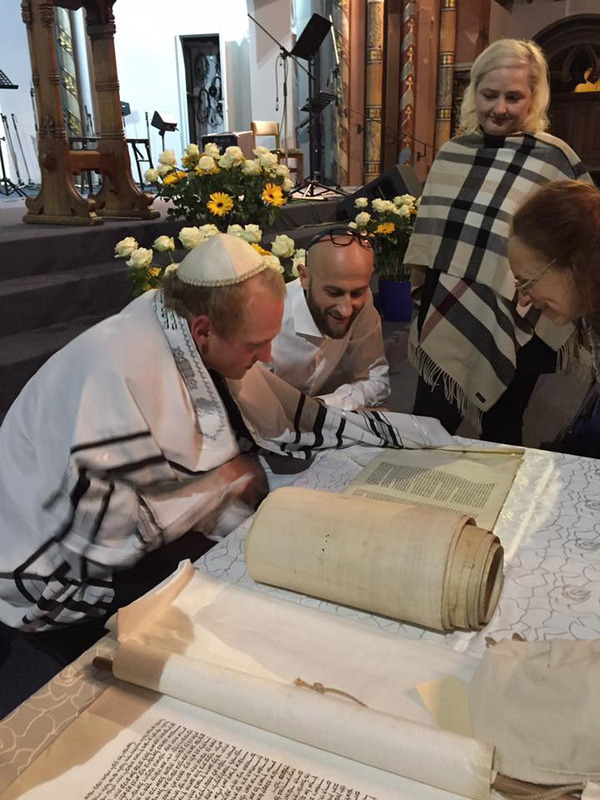 View a list of past recipients of Torah scrolls. Founded in 2013 , God's Ancient Library's mission is to help institutions of learning receive the benefits of being able to study ancient Torah scrolls first hand. Ken and Barb Larson founded God’s Ancient Library, a collection of rare Torah scrolls from around the world. To date, they have given 40 Torahs to seminaries, museums, and other organizations for teaching, research, and public engagement.